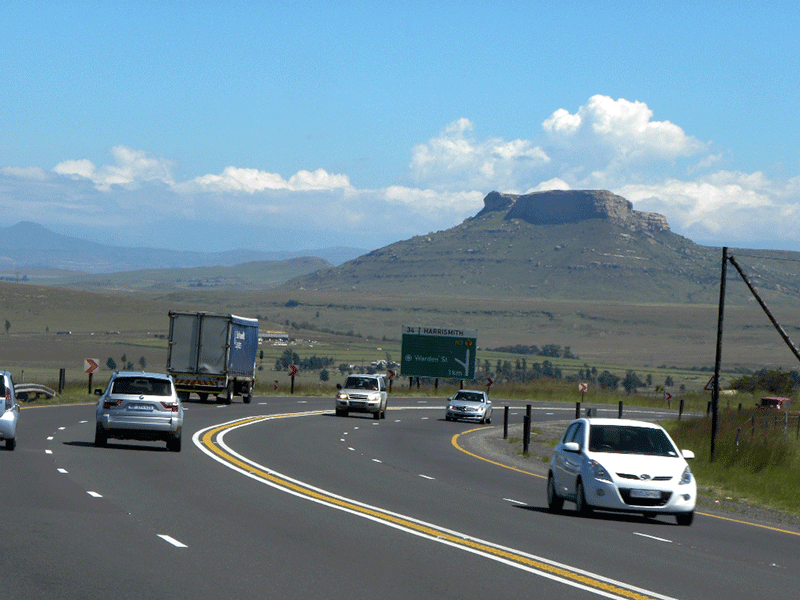 No roadworks will be carried out on the N3 toll route over the Easter long weekend. The N3 Toll Concession - which manages the busy route between Heidelberg in Gauteng and Cedara in the KwaZulu-Natal Midlands - says the Easter break is traditionally one the freeway's busiest periods. The N3 Toll Concession expects traffic volumes to peak this weekend - as thousands of people flock from the inland provinces to KwaZulu-Natal for a beach holiday. The concession says volumes will increase sharply from Thursday - continuing into Good Friday. The number of vehicles along the route will then taper off - before increasing again on Monday, with people leaving the coast as they begin to return home. Between 2,500 and 3,500 vehicles per hour are expected on the route at peak travel times. Spokesperson, Con Roux says all toll plazas will operate at full capacity. Roux says no roadworks will be carried out during the Easter weekend. Current projects at Van Reenens and between Cedara and Mooi River will be put on hold until after the holidays. Only essential remedial work will be carried out if absolutely necessary.